Deep in the swamp, a baby alligator crawls out of its broken shell. What’s in store for this little reptile? Follow it through its first adventures, and get a glimpse into the world of these amazing creatures. The easy-to-read text describes how alligators live, from what they eat to how they swim so quickly. You’ll also find fun facts about alligators’ dinosaur-hunting ancestors and their more contemporary cousin, the crocodile. I really liked how you got the idea to right about alligators in your backyard.That was very creative. sorry about that I typed right but I ment to type write. Don’t worry! Most alligators don’t go anywhere near people. They get plenty of other food and are generally too slow and lazy to chase anything on land. People are safe from alligators as long as we don’t try to tease, hurt, or feed them. Happy Reading! You were at my school today, Gayton Elementary. I liked the baby alligator book. Thank you for coming. Hi, Kendall. I had a great time visiting with you at Gayton yesterday, and I’m so glad you liked my Baby Alligator book. Happy Reading! Can you please help me with writing a book for my brother about alligators? Hi, Audrie. I had a great time visiting your school, and I’m so glad you enjoyed my presentation. Thanks for writing to me, and happy reading to you! Hi again. I would suggest that you use the steps I told you about during my program. You already have an idea, so now do your research, write and revise, and then illustrate if you want it to be a picture book. 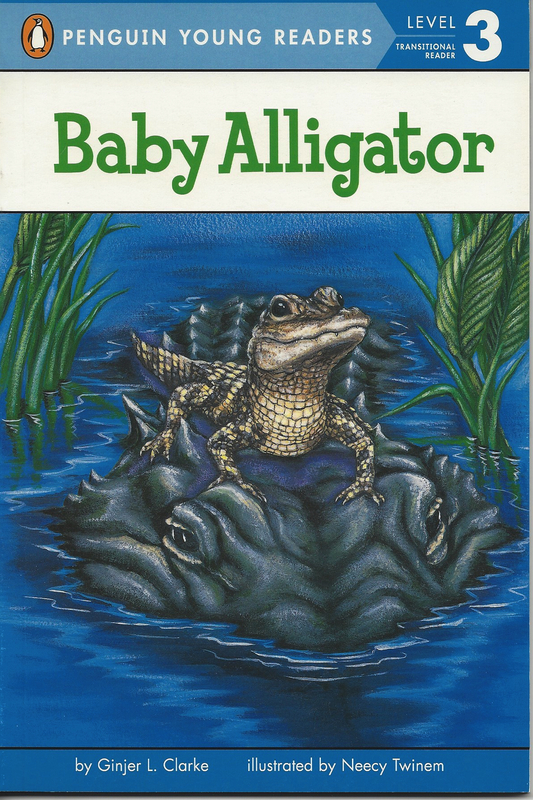 You can use my book, other books, and websites to find lots of information on alligators. A couple animal sites I love are: http://www.arkive.org/, http://wwf.panda.org/, and http://animaldiversity.org/. Happy writing!